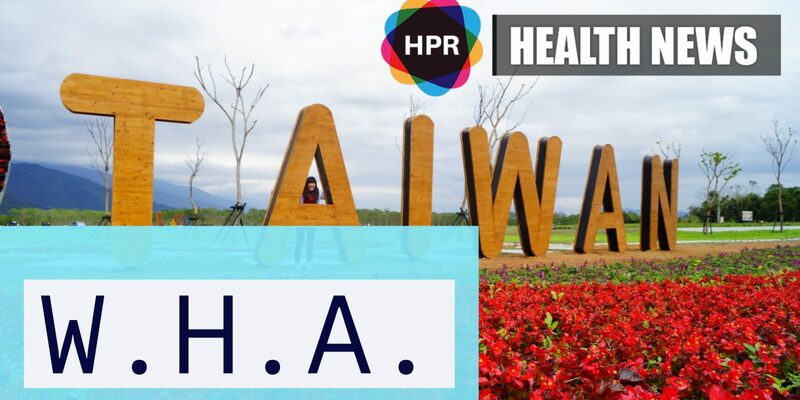 Taiwan has accused the World Health Organization of crumbling to political pressure from mainland China after the island state failed to receive an invitation to a major international meeting. Last year was the first time in eight years that Taiwan was not granted access to the WHO’s main meeting known as the World Health Assembly or WHA. Taiwan has accused the World Health Organization of crumbling to political pressure from mainland China after the island state failed to receive an invitation to a major international meeting. China considers Taiwan to be one of its territories awaiting reunification and has used its influence to diminish the state’s presence on the world stage since Beijing-sceptic President Tsai Ing-wen took power in May two thousand sixteen. Last year was the first time in eight years that Taiwan was not granted access to the WHO’s main meeting known as the World Health Assembly or WHA. This year’s assembly will be held in Geneva from May twenty one to twenty six and the online registration deadline lapsed on Monday without Taipei even receiving an invitation. Mainland China has also been trying to exert pressure on international companies to list Taiwan as a Chinese province on their websites, rather than as a separate entity.